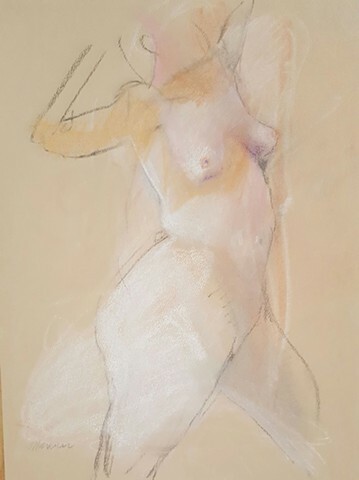 This is an original pastel drawing done from life. It is signed. It is not framed but should be framed to protect it.